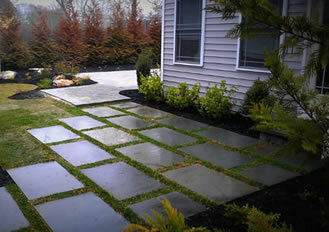 Traditional Landscaping with Blue stone walkway Long Island, NY. 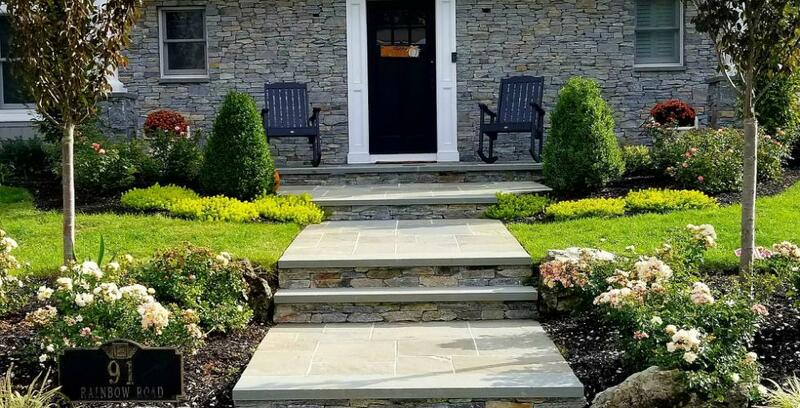 Manhasset Landscape Design Front entryway landscaping. 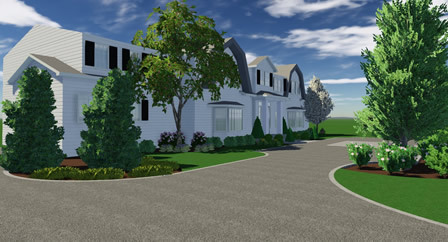 Front Entry Walkway with landscaping. 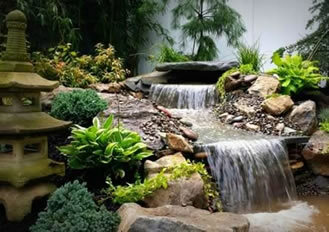 Waterfall into pool with landscaping. Moss rock with a spill into the pool. 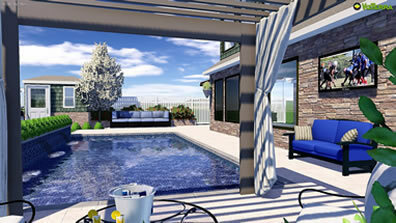 Patio by the pool. 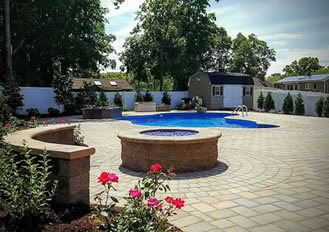 Cambridge pavers with an area for lounging. 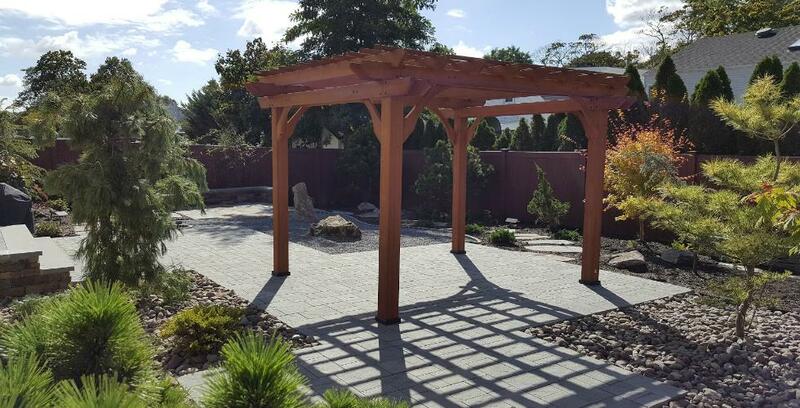 Japanese garden style landscape pergola stone patio with lighting and landscaping, NY. 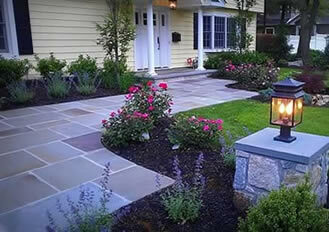 Front yard landscape design Merrick waterfront landscaping. 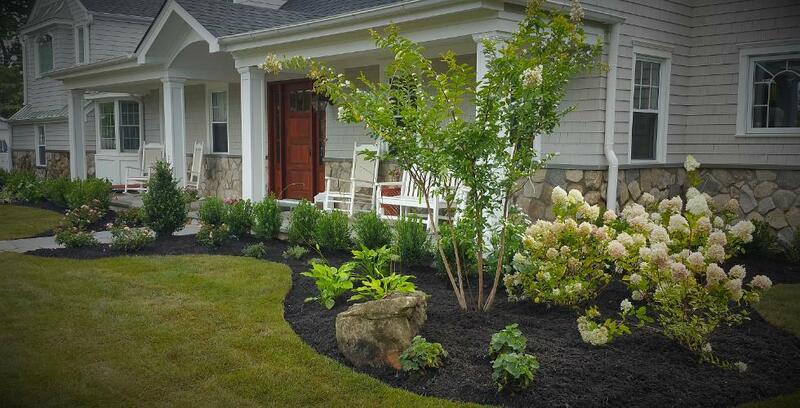 Massapequa Front yard landscaping Landscaping Long island. 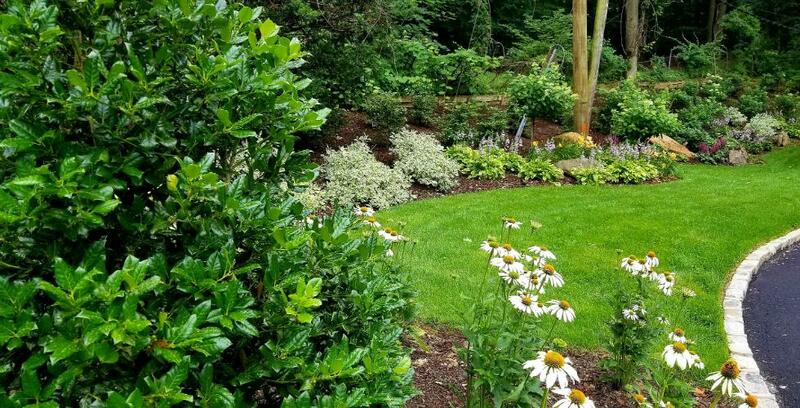 Backyard landscaping Privacy with different types of plantings. 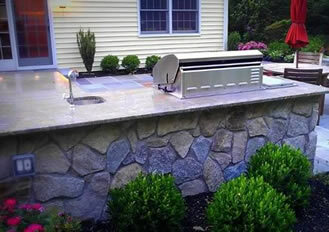 Need Idea's or a design contact us today we would be glad to help. 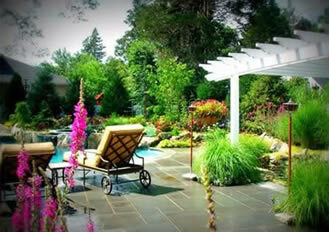 We are Landscape Architects, Landscape Designers & Landscape Contractor's. 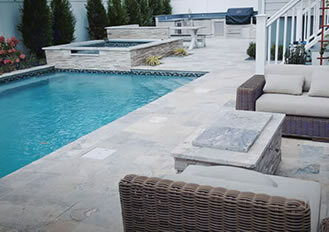 Professional, courteous, timely, going the extra mile, along with expert design and plant selection just scratches the surface of what Design and Build Landscape provides their clients. 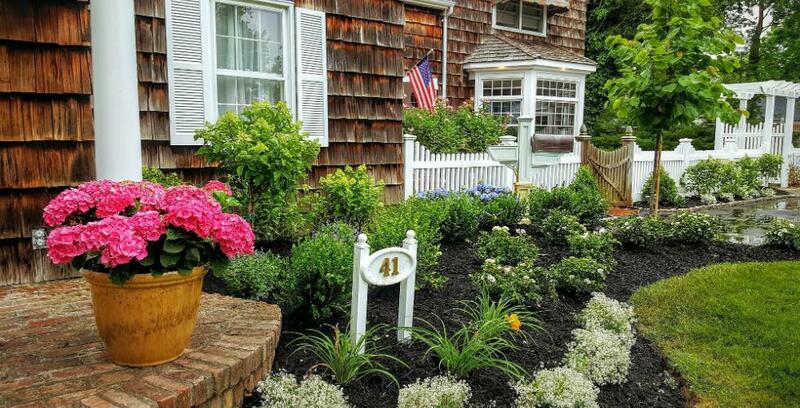 Each day a new planting blossoms to further enhance the beauty of our property. 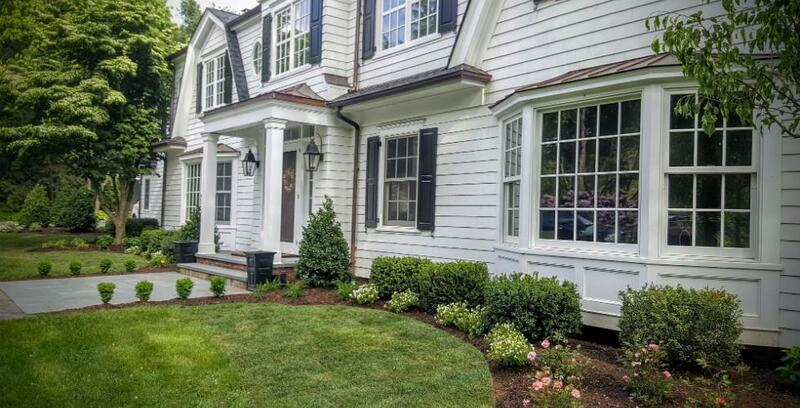 Neighbors walk by and passengers can't help but slow down their cars and admire the landscaping. They even did some extra work that I requested that day at no additional charge. 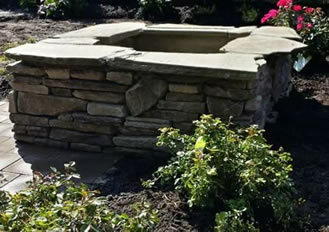 I am very happy with their work and would not hesitate to recommend them to anyone.